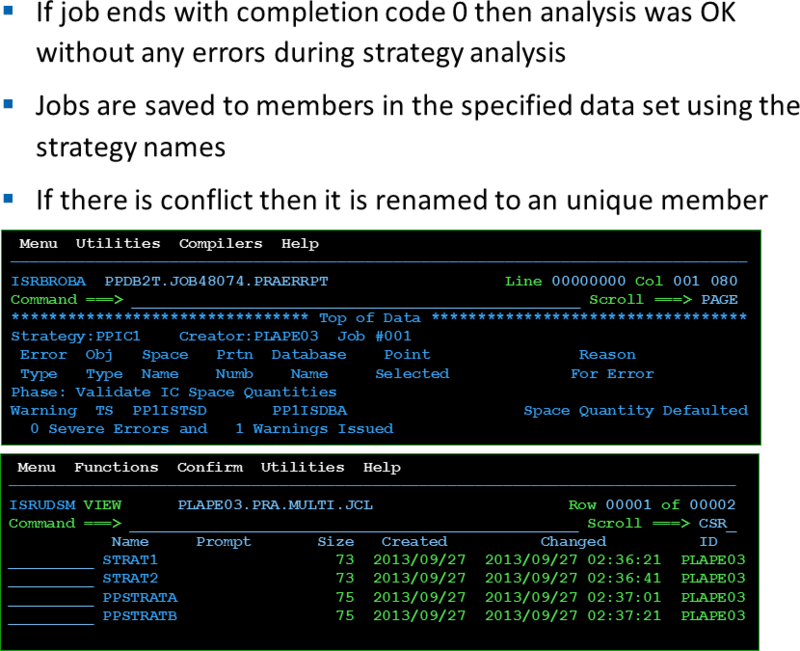 Review this 3 minute video and discover how you can use the Expert Rules feature of CA Plan Analyzer for DB2 for z/OS to tune your embedded SQL statements. 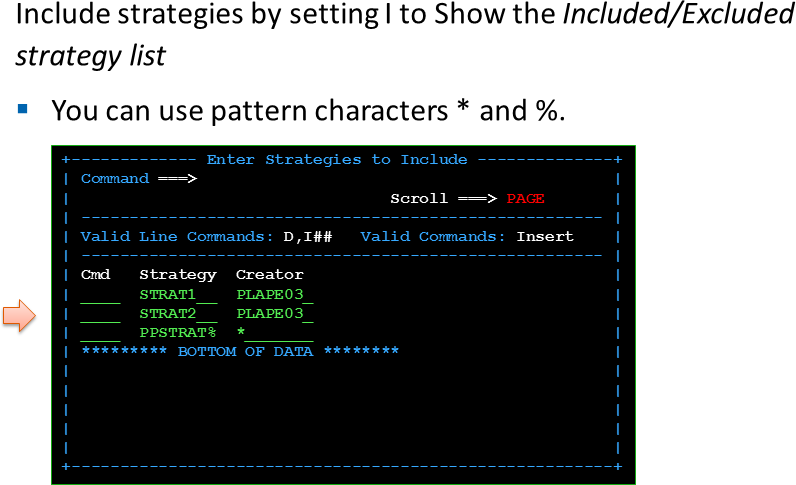 The product can be used by the DB2 Database administrator to analyze existing applications, or by Application Programmers to improve their SQL statements prior their programs reach the production environment. 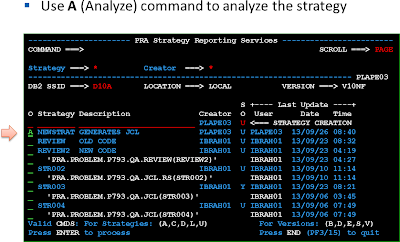 CA Plan Analyzer for DB2 for z/OS allows you to bypass frustrating and time-consuming methods for plan analysis such as the DB2 EXPLAIN facility, the PLAN_TABLE output or catalog statistics collection. Determine which access paths DB2 has chosen and why with easy-to-understand reports and the ability to customize the individual skill levels. 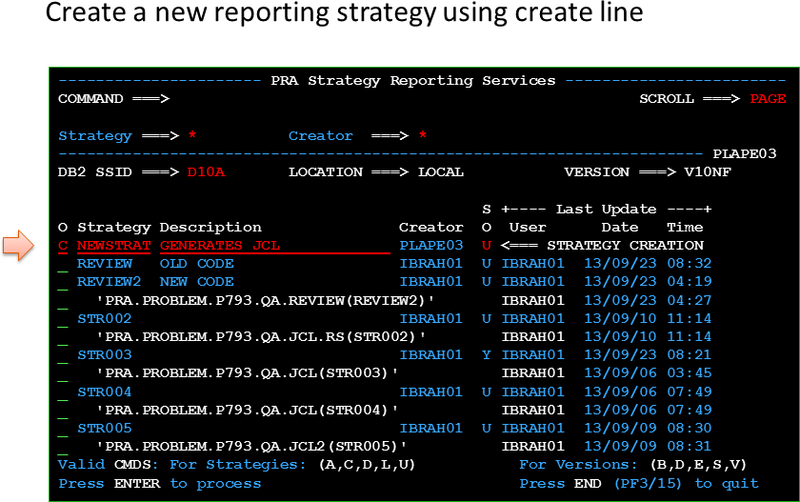 Review this 3 minutes video and discover how you can use the Discard processing feature of CA Rapid Reorg for DB2 for z/OS to simplify your business workflow, through a simple use case scenario. CA Rapid Reorg for DB2 for z/OS reorganizes your tablespaces and indexes to alleviate problems caused by disorganized data. 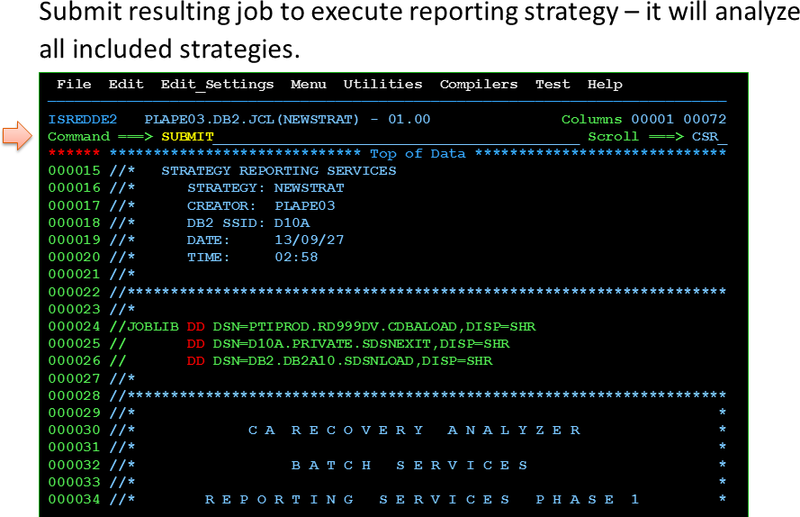 CA Rapid Reorg for DB2 for z/OS can reclaim space used by dropped tables, recluster data, remove overflow pointers, reestablish free space, rebalance index trees and reduce the number of levels required. 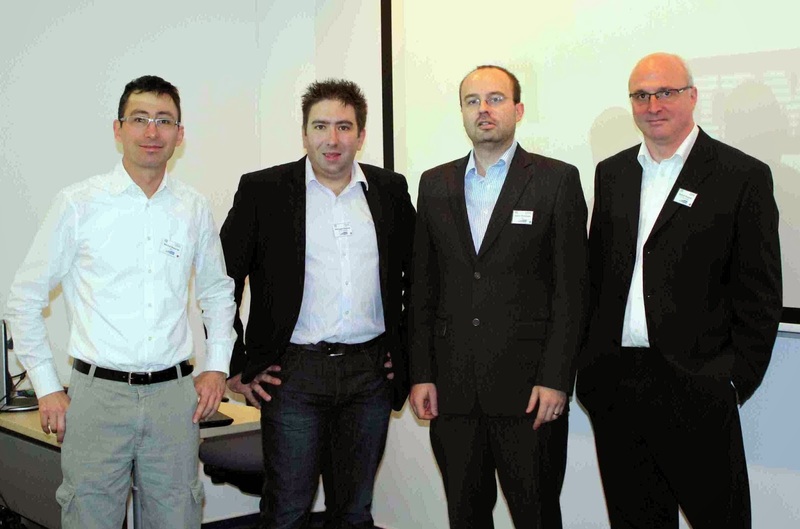 35 attendees from the Czech and Slovak Republics met at the CA Technologies office in Prague on the 8th of October 2013 for a one-day conference. 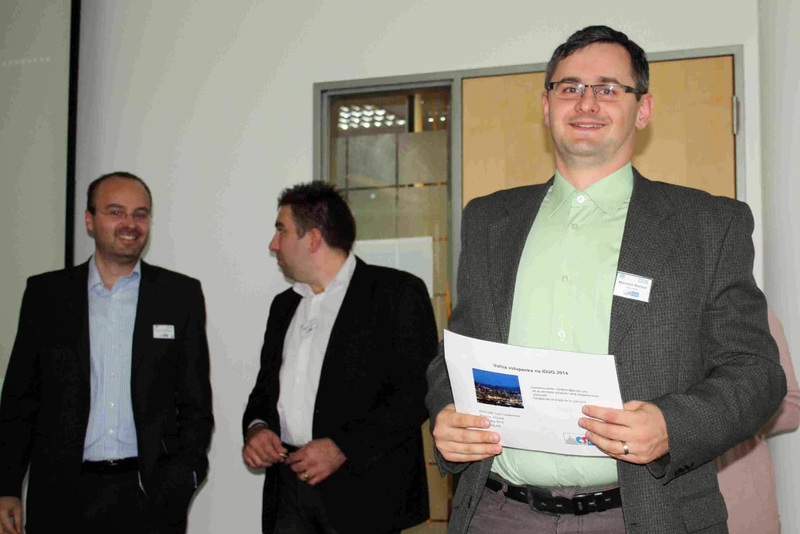 It was the first DB2 user conference in the Czech and Slovak region. The attendees were a mix of database administrators, systems programmers, application developers and other specialists in the DB2 for z/OS and mainframe area. 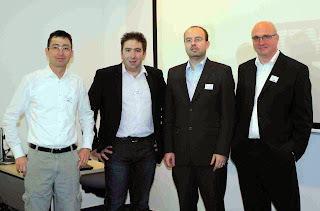 The conference focused on the new features in DB2 10 and 11 and IBM DB2 Accelerator. 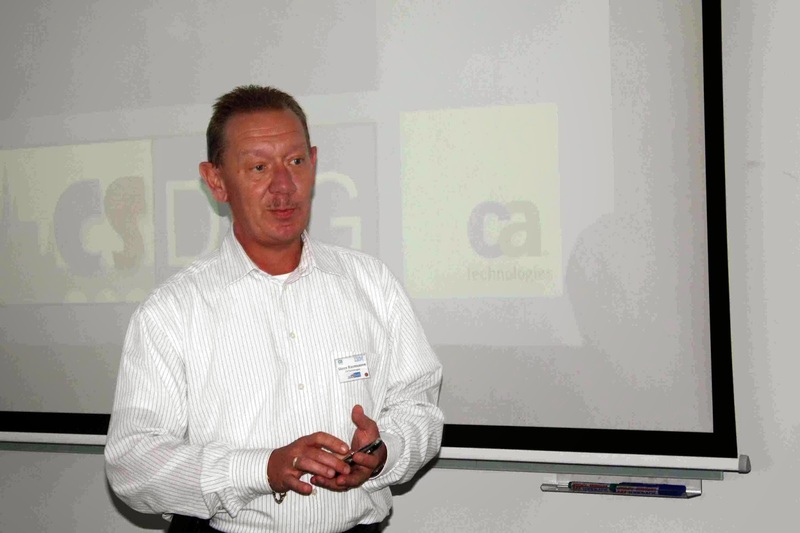 The speakers were experienced DB2 specialists and architects from IBM and CA Technologies. The attendees appreciated the value of the sessions because they received a lot of new information that is related to their job. The event was free and sponsored by CA and IBM. There were 5 sessions plus an open and closing session. 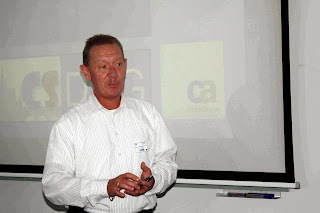 You can see full agenda at October 8, 2013 – csDUG Conference. One of the attendees won a free pass for the next IDUG conference in Phoenix, Arizona (USA). If you missed the conference this year you will have opportunity to attend next year. As we shape the next event, we would like to hear from you with your preferred city (Prague, Brno, Ostrava or Bratislava), the most convenient time of year for you, and what topics are you interested in. Please post a comment to the blog article. Thank you. My embedded SQL changed... do I really need to bind again ? 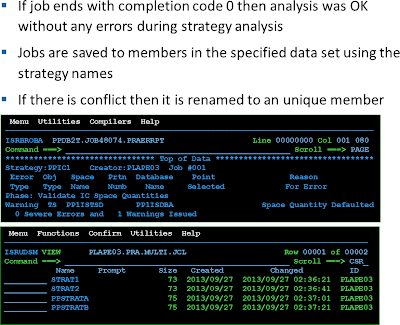 Review this 3 minute video and discover how you can use CA Bind Analyzer for DB2 for z/OS to avoid re-calculating the access path when the changes in an embedded SQL are only “cosmetic”, and what are the benefits of not binding again. CA Bind Analyzer for DB2 for z/OS helps accelerate the application development lifecycle and decrease unnecessary CPU and I/O resource usage by helping you avoid unnecessary binds. Many things can go wrong during the recovery process. It is often too late when you find that out during the recovery process. An image copy that is required to recover your table space does not exist or is corrupted. The archive log that is required for recovery is not in BSDS or not cataloged. The table space selected for recovery is not recoverable because some data has been loaded via a load utility, logging was turned off, and an image copy was not taken after the load. This table space is not recoverable via a recover utility. The same thing can happen when you run REORG without logging. 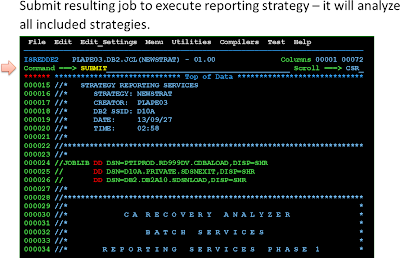 CA Recovery Analyzer™ for DB2 for z/OS can help you with that. You can group table spaces and other data objects into strategies using various selection criteria and CA Recovery Analyzer will generate recovery JCL for these objects in an optimal way. 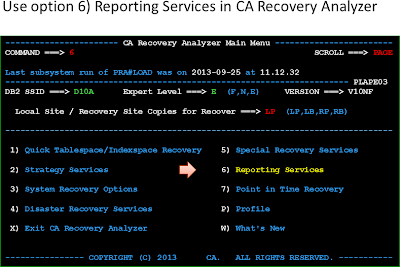 During the analysis phase CA Recovery Analyzer verifies that the recovery can really be done by checking the availability of required image copies, archive logs, status of table spaces and verification that the selected recovery point is valid. If your environment is complex, then you will have many strategies defined and you would like to verify that they are valid and you can recover your data using them. Strategy Reporting Services in CA Recovery Analyzer are useful for verifying that your strategies do not overlap and that all the spaces you need to recover are included in a recovery strategy. 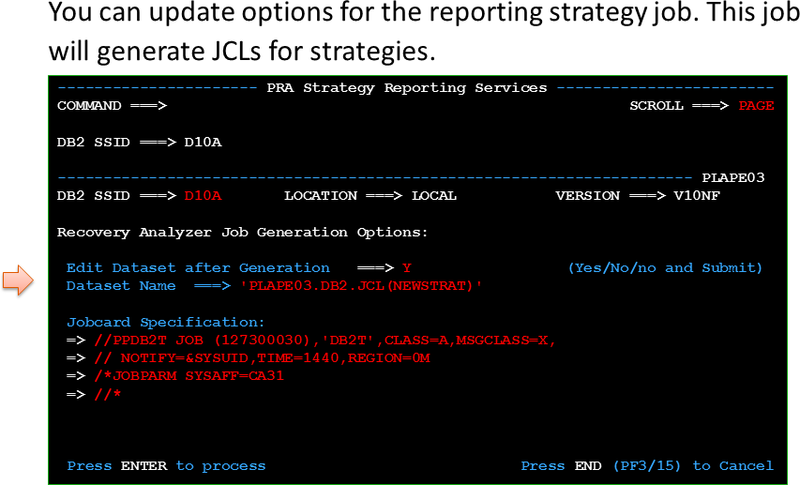 It can also verify that all your strategies are valid and generate the JCL to do the recovery so you will have it ready when you will need it. 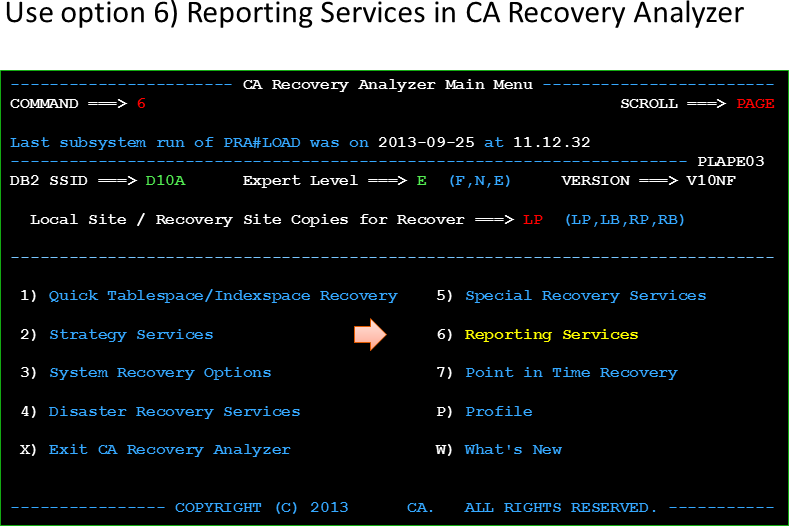 If you are already using CA Recovery Analyzer and you have your strategies defined you may benefit from grouping those using Reporting Services and having them analyzed regularly using a batch job. 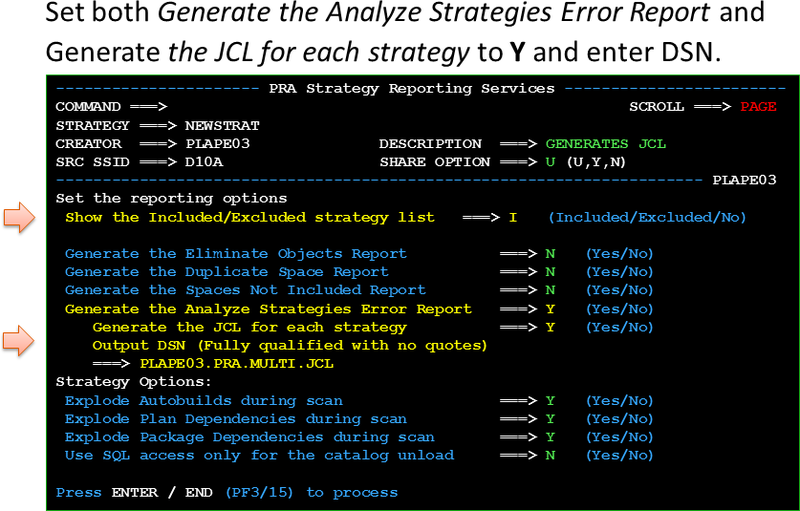 Release 18.0 of CA Recovery Analyzer it will provide an easier way to create a batch job to perform the regular analysis of your recovery strategies.